VMCC classic and vintage motorcycles parts and accessories - Part 1 of 3. Motorcycle Repair and Upkeep. Covers Levis, Rudge, Scott, Raleigh, Jap Engines and Sturmey Engine Gearboxes, Brakes, Timing and Decarbonising. Classic Motorcycle Manuals publish a whole range of books from the turn of the last century, or to be more accurate re-publish them. As a result of their excellent work they allow those of us with an interest in motorcycle history to read first-hand accounts of the pioneering days of riding and maintenance without hunting around autojumbles or antique bookshops for dog eared copies of the originals. 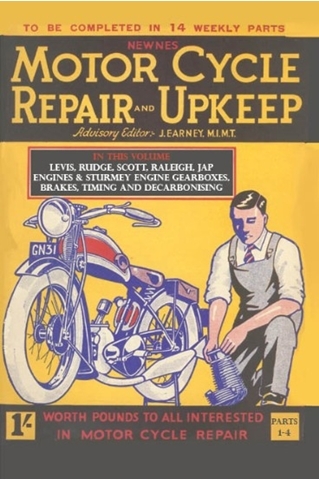 The latest project to come from the Malvern based company is an excellent hardback book called Motorcycle Repair and Upkeep. The contents were originally published as a Series of 14 weekly parts around 1932, but are now reproduced in three books, that are soon to become sort after collector’s items in the very near future. 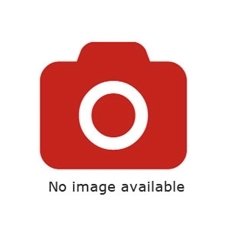 The complete set of magazines gave useful information and photos on overhauling a number of marques of the period, as well as details on various components such as Sturmey Archer & Albion Gearboxes and also provided comprehensive timing charts as applicable. The contents have been faithfully reproduced even to the extent of using the same typeface. When you look through the list of contributors you find many familiar names like WC Haycraft who went onto produce his own books, now much sort after. The layout of this is very similar to those and the Pitman books although the book is slightly larger and the paper is far better quality. Although much of the advice contained may seem old hat now and with modern tools, some of the ‘specials’ created along with methods of assembly and working practices dated, they just add to the charm of the book. Besides there is always something to pick up in the way of knowledge, especially considering these articles were created on what was at the time new machines! A fascinating read in a good quality book.